There’s a wildly incorrect claim that Republicans are more “pro-job” or “pro-economy” than Democrats. That’s absolutely not true. Republican policy also favors pollution, or deregulation as the party calls it. There is a false notion that deregulation creates jobs. In some cases, it may. In other cases, it costs us jobs while also costing Americans their health and lives. The thing is, regulation stimulates innovation, and innovation creates jobs. Forcing automakers to include seat belts and airbags in cars created jobs. Requiring that automakers produce more efficient engines created jobs. Requiring that utilities cut emissions created jobs. The drop in solar jobs under Donald Trump is far greater than the increase in coal jobs. Andrew Gillum and friends support solar jobs — with a smile. In the specific arenas we cover here on CleanTechnica, we can see that we’re in the midst of a massive global shift to clean technology, especially clean energy. The countries leading on these innovations are generating hundreds of thousands of jobs for their citizens. In the United States, solar jobs now total 250,000+, wind jobs total 105,000+, and electric vehicle jobs are surely in the tens of thousands if not over 100,000. In comparison, coal jobs total 50,000+ and oil & gas extraction jobs total 150,000+. In just the instance of electric vehicles, the US federal tax credit for electric vehicles (which is basically covered by health and environmental benefits that cut other societal costs), California’s electric vehicle mandate and electric vehicle rebate, and several other states’ EV mandates and incentives have helped Tesla to become perhaps the most notable automaker of the 21st century. Tesla CEO Elon Musk recently tweeted to CleanTechnica that the employee count is now over 45,000! Most of those jobs are in the United States. Would they exist if the United States hadn’t kickstarted the EV industry in the country? Who knows? But, certainly, policies supporting EVs (driven by Democrats) have helped create a fairly high number of jobs in the industry — at Tesla and at thousands of supporting and competing companies. Again, solar energy incentives are basically paid for by societal health and environmental benefits. Pollution comes with high costs and cutting pollution means huge savings. 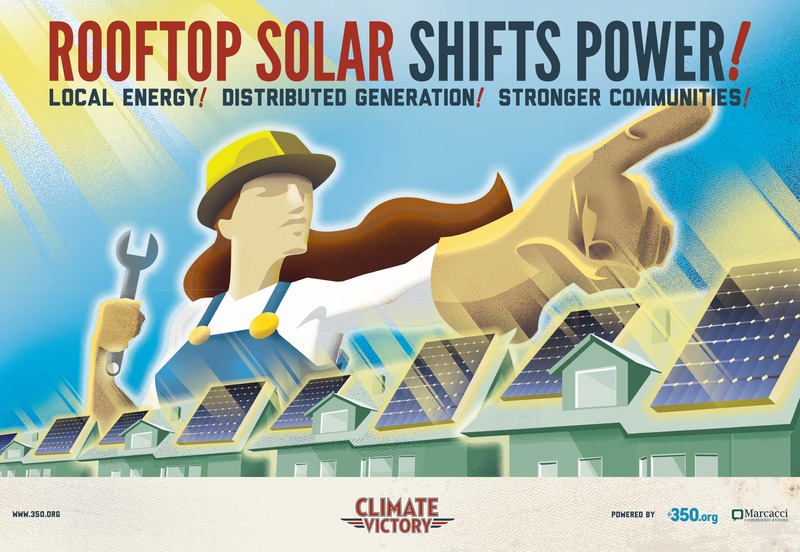 Furthermore, we now have more solar jobs than coal, oil, and gas extraction jobs combined. That’s in part because solar power — even when much cheaper — relies on much more human work (and thus jobs) than dirty power sources. A shift to clean energy and electric vehicles creates jobs. Strong regulations requiring cleaner electricity and cleaner transport speed up the shift to clean energy and electric vehicles. In other words, strong regulations create jobs (in the energy and transport sectors). Unfortunately, on the federal level, only one party in the United States of America is currently pro-cleantech and anti-pollution. If either cleantech, pollution, or jobs is your top political priority, there is only one party to vote for these days. Vote wisely — and please get to the polls next week and bring at least one other voter with you.